A takeaway offering ‘fish and chip bouquets’ on Valentine’s Day – featuring roses intricately carved from potatoes. 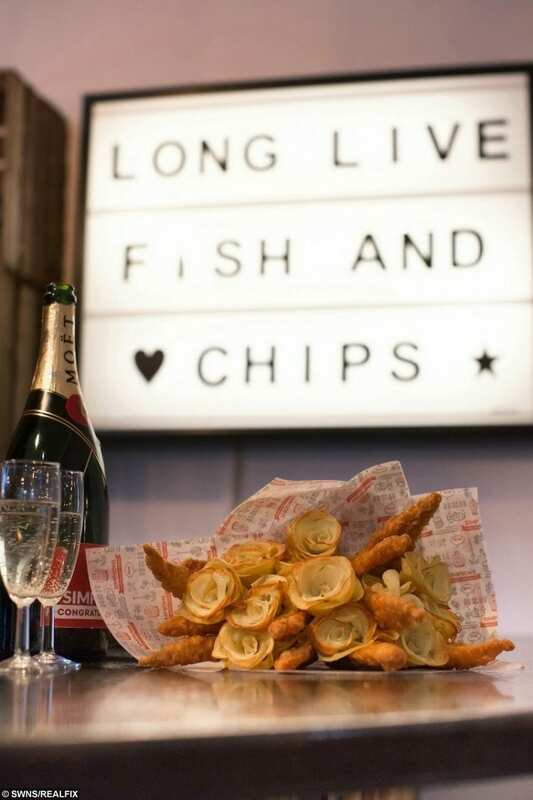 The romantic gift from Simpsons fish and chip shop in Cheltenham, Glos., has a dozen roses made of potatoes with fish goujons acting as the floral ‘leaves’. Orders have already come in from as far away as Cornwall and Scotland. 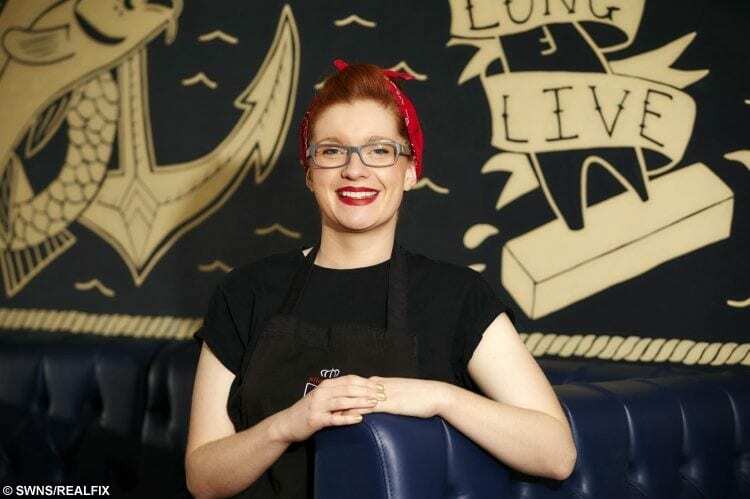 The foodie arrangement is the brainchild of shop founder Bonny Ritchie. The bouquets, priced £15, are available only on February 14th and can be ordered in advance from the family-run eatery.